Wildcat is a well-rounded company that prides itself on our customer service. However, what you may not know about us is that a majority of our equipment can be used for residential purposes, as well. Commercial or residential, Wildcat has you covered! 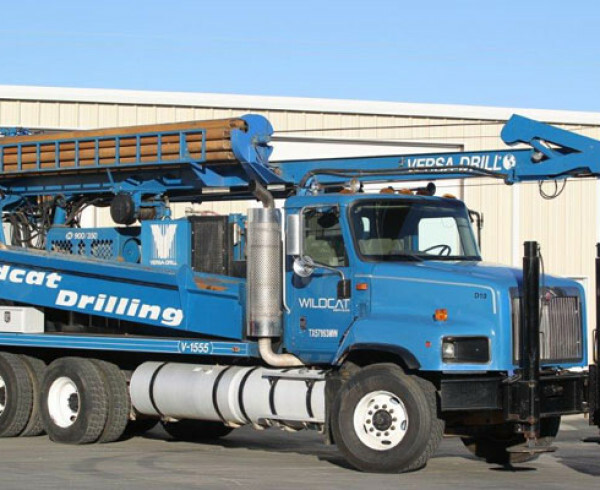 These are normally utilized to allow rigs or companies to work throughout the night so there is no expensive downtime. 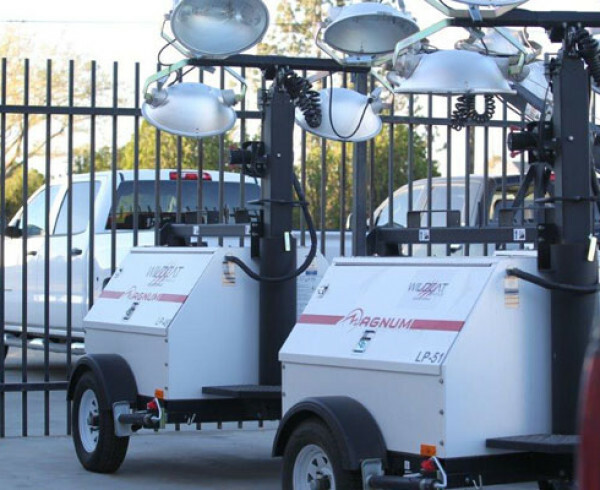 However, our light towers can be used for a variety of personal purposes, too! With spring coming up (hey, the groundhog said so! ), that means picnics, baseball games, and barbecues. Our light towers mean you don’t have to stop the party. 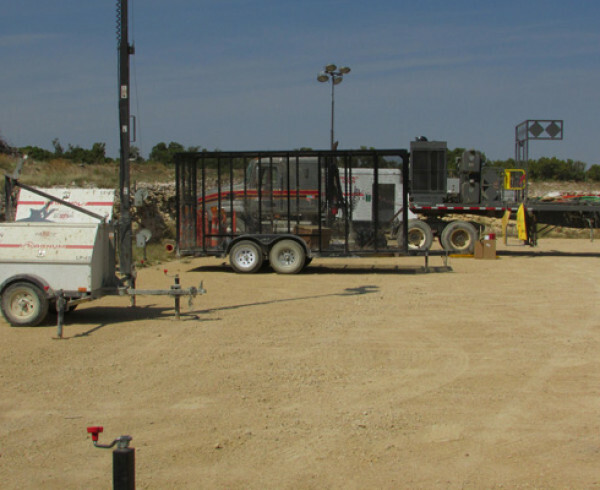 As we discussed in last week’s blog, Wildcat has a septic truck to pump out your septic system on an as-needed basis. While it can handle commercial capacity systems, it’s also just as useful in a residential setting. 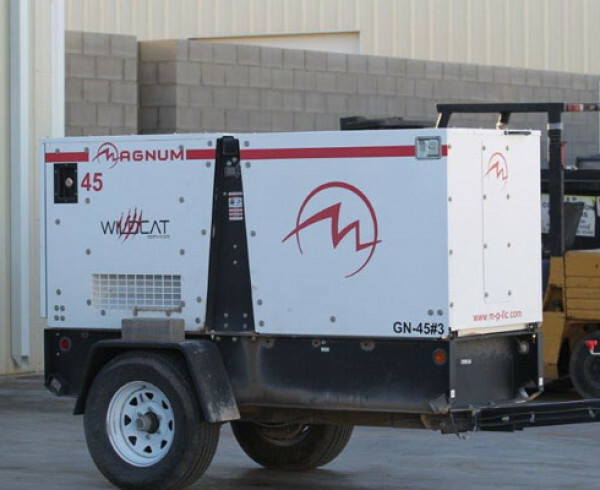 Wildcat offers several sizes of generators to meet all of your needs, from small to large. Renting a generator can keep your home or small office going during power outages or when an extra backup power supply is needed. Large projects, such as remodeling and construction, can take its toll on your electric bill. 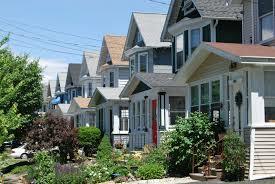 Is there construction going on at your home that makes it temporarily unlivable? No problem! Just look at renting one of our mobile homes to give you and your family a safe, comfortable place to stay in the interim. If you’re on city water, save money by drilling your own water well…and if you’re in the county, make sure you have access to water in general. 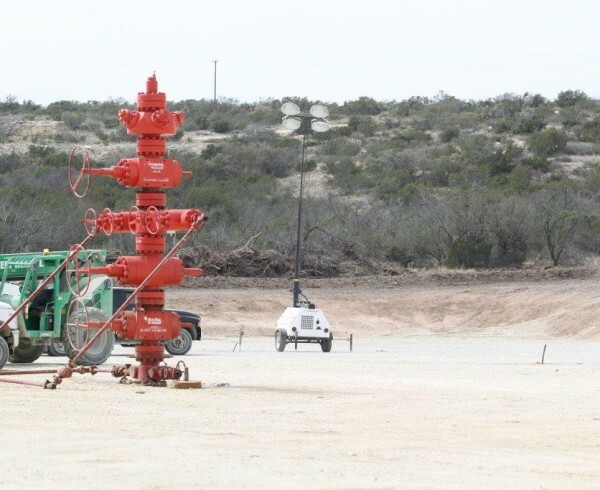 Wildcat’s water well drillers are great for residential or agricultural uses. Making multiple trips to the dump wastes a lot of time, energy, and fuel. And filling up all the dumpsters on your block just upsets the neighbors. If you’re doing a remodel, major landscaping, or construction projects, check with Wildcat about renting one of our convenient trash trailers to help make the job easier. 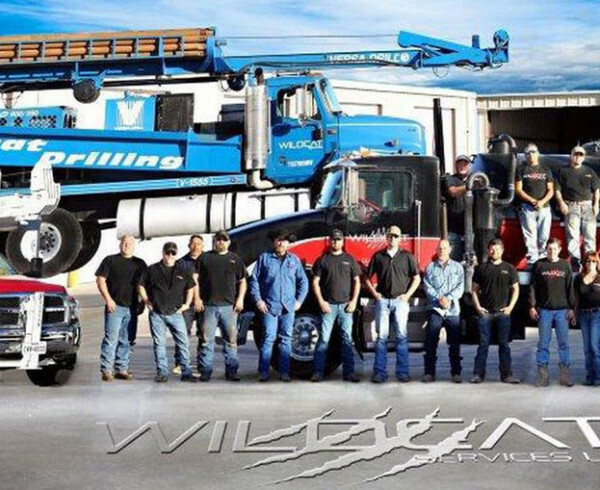 Wildcat is proud to offer quality equipment and top of the line customer service. We work hard to make sure that we have “multi-tasking” equipment that can work for commercial or residential uses.